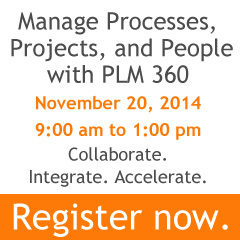 PLM 360 grows with your people and processes to help you manage the entire process. 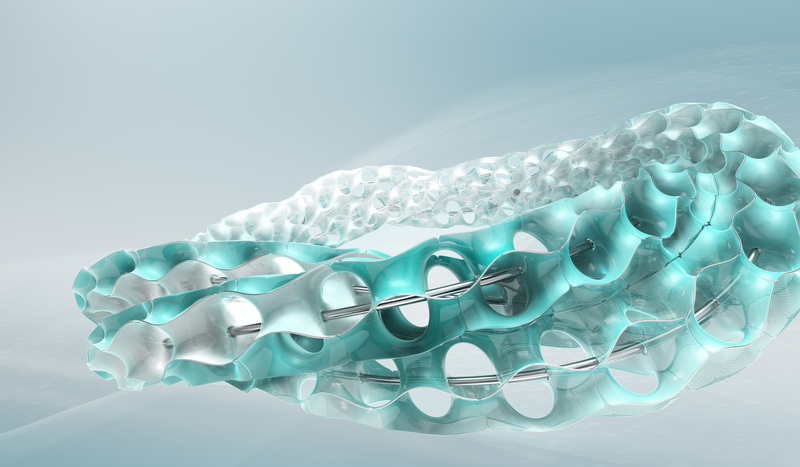 Learn more by watching this short video. Ron Locklin will join us on November 20 at the Hotel Bethlehem to talk to you about how PLM 360 can assist your process to collaborate, integrate and accelerate business.